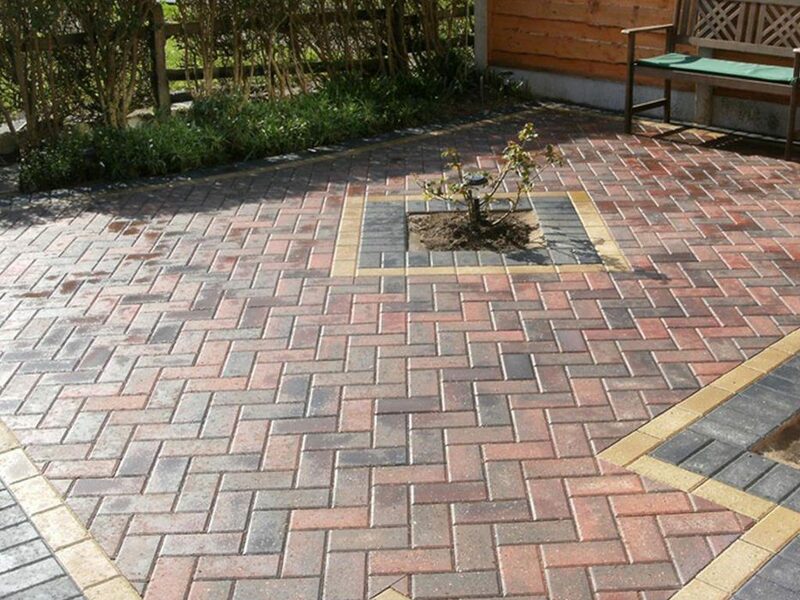 Here are some examples of what can be achieved with block paving on patio areas and garden paving. 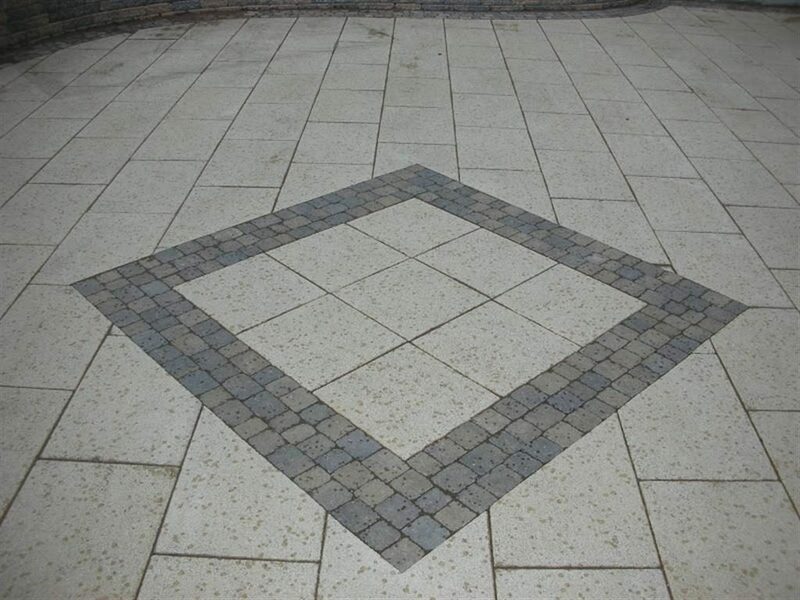 Block paving comes in all sizes and is not restricted it to the normal dimensions of standard paving. 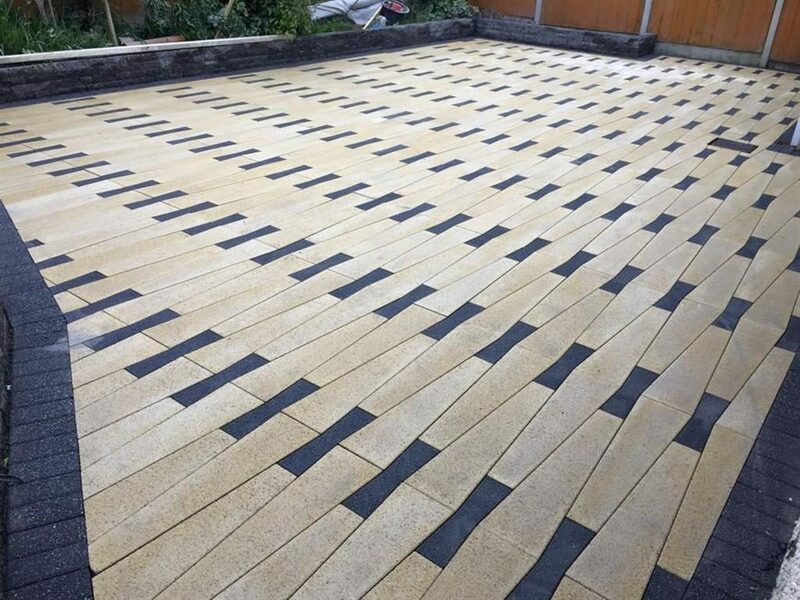 You can have garden paving, paving flagstones and paving slabs installed at the back of your home. 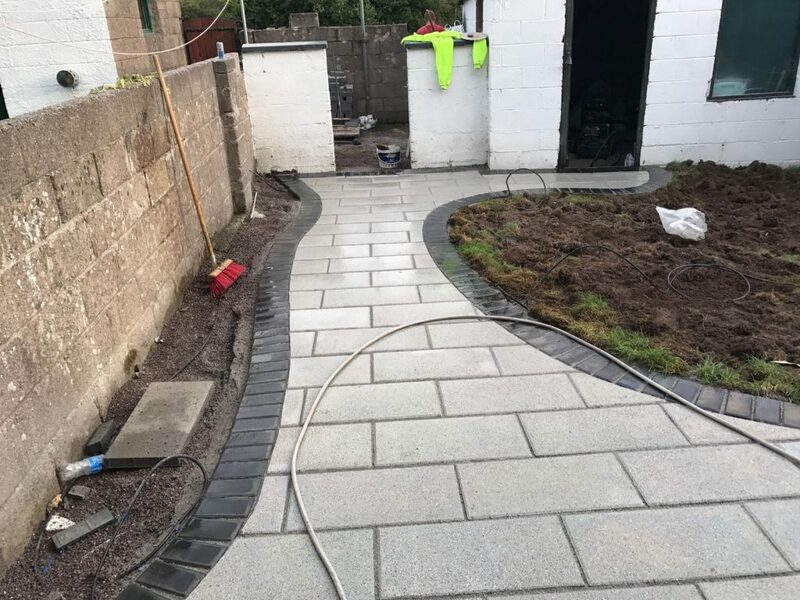 With colours being endless, the best thing you can do is draw out the style of the patio first. The dimensions and where you would like it. 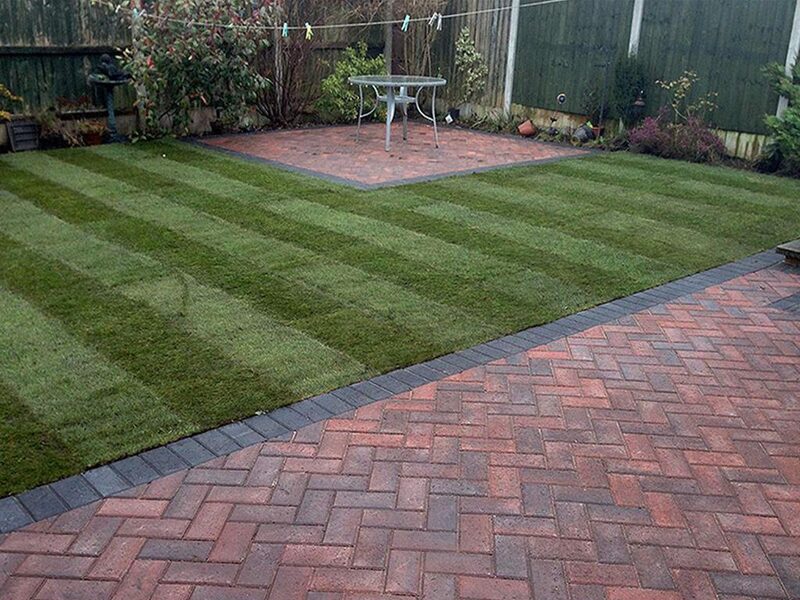 After that, pick a style that will suit the theme of your garden area. 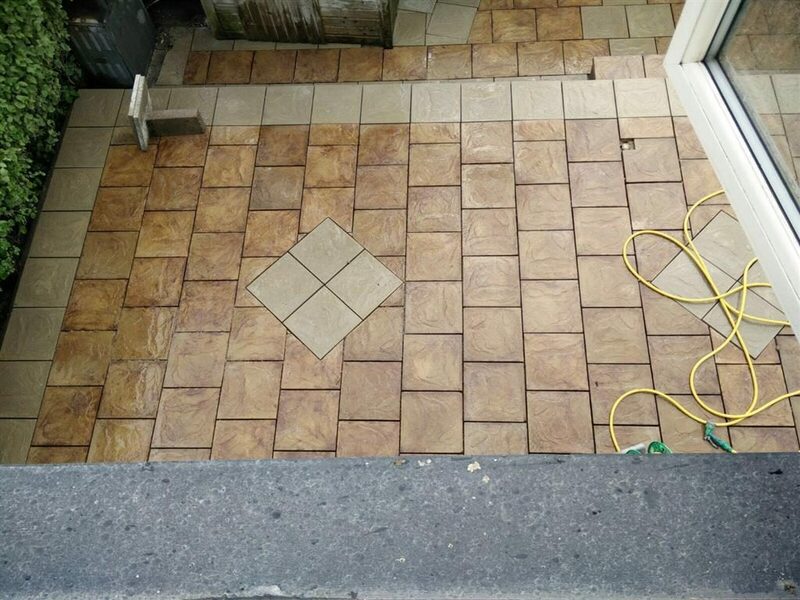 When you have it all narrowed down, call a company out to give you a price on it! Anyway, here are some examples to get that imagination stirring for you. We hope you enjoy them.